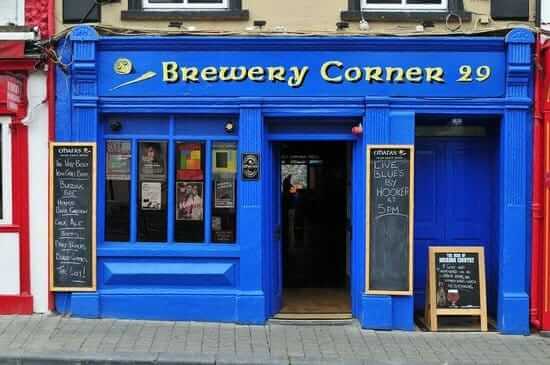 The number 1 tourist attraction in Kilkenny and it is not hard to see why. Restored to its former glory this magnificent castle is the real jewel of the city. The tours are worth every penny whilst a few hours lazing in the castle grounds is sheer bliss. Located across the road from our restaurant, Smithwick’s Experience is home to Ireland’s most popular ale! 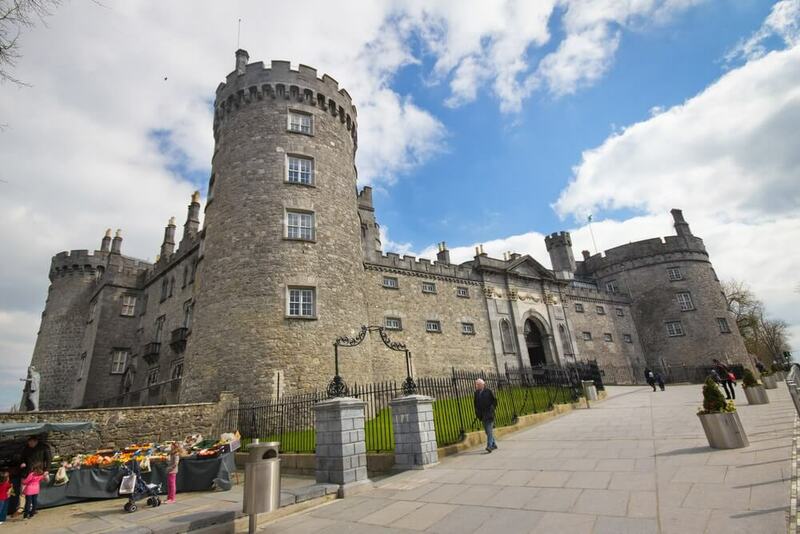 The experience is multi-sensory and interactive which takes the visitors on a journey through the medieval origins of Kilkenny’s most famous export and ends with a pint of this famous brew. Located behind our restaurant The Black Abbey is a Catholic priory of the Dominican Order, dedicated to the Holy and Undivided Trinity. The Black Abbey was established in 1225 as one of the first houses of the Dominican Order in Ireland. 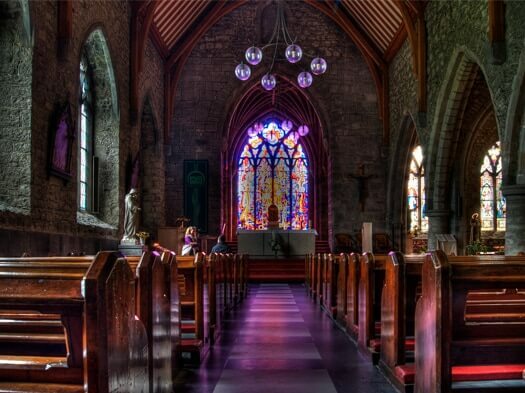 It is home to Ireland’s largest stained window which is a work of art and also houses some amazingly old relics and statues. Ireland’s first ever exclusive craft beer bar is just ten steps away from our restaurant and a must on anyone’s list to sample Ireland’s best craft beers and whiskeys. Local favorites include O’Hara’s and Costello’s whilst they also have guest taps on rotation so you never quite know which new craft beers you will find on tap! 800 years of history are housed under one roof at St. Mary’s at this amazing 6.5million museum which only opened recently. 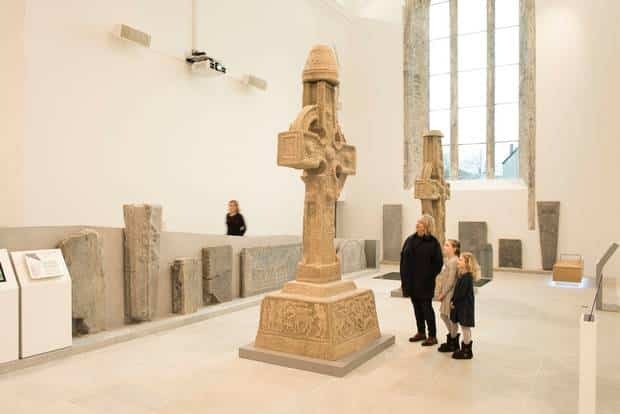 Displays range from civic treasures like the city’s sword, mace and ‘Liber Primus Kilkenniensis’ (a record book dating from 1231), to replicas of the High Crosses of Ossory, and some stunning medieval sculptures and Renaissance tombs.